Faculty who are presenting a poster for a conference or for academic purposes can use the following information to prepare and print posters. Students who are preparing posters can use the resources provided below to prepare their posters, however the printing of student posters is handled by IT and the Helpdesk. For more information on student poster printing services, contact the IT Helpdesk. 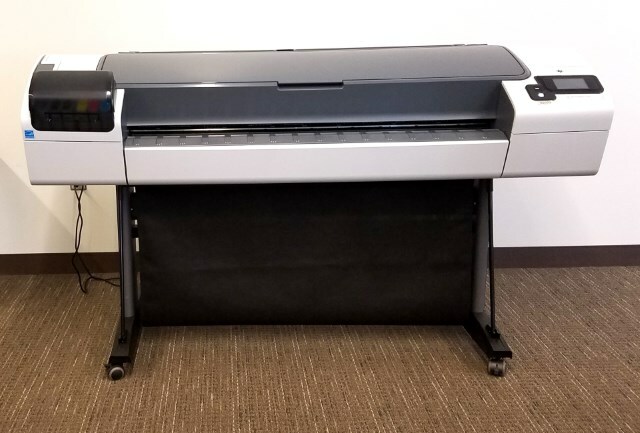 Faculty can use the HP Designjet T790 large format printer in the Faculty Development Studio to print their poster on coated bond or glossy paper. The HP LaserJet CP 5225 color printer is available for smaller-scale poster printing. Review our Poster Printer Policy.